Need tax help? Seventeen locations are ready to help low-income residents receive free tax preparation. 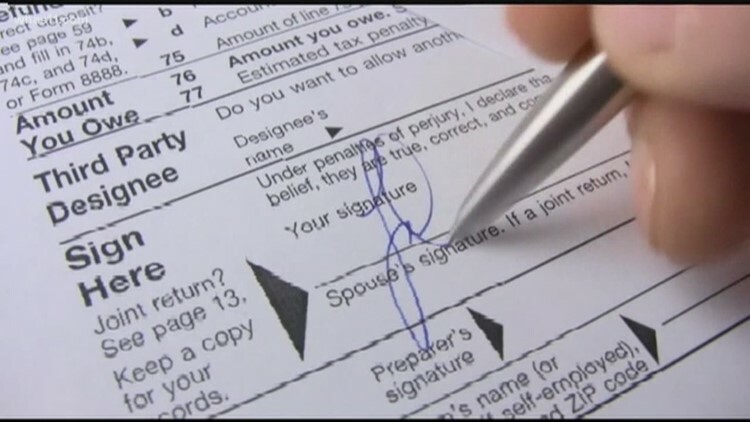 LOUISVILLE, Ky. (WHAS11) – Mayor Greg Fischer and other leaders announced the opening of free federal and state income tax preparation for eligible residents. "For many working families, free help with taxes and guidance in qualifying for the EITC can be a game-changer,” the Mayor said. "That’s money that could be used to start a savings account, buy a car, get braces for a child, pay books and college tuition, or start a college fund for their children." The filing deadline to submit 2018 tax forms is April 15.